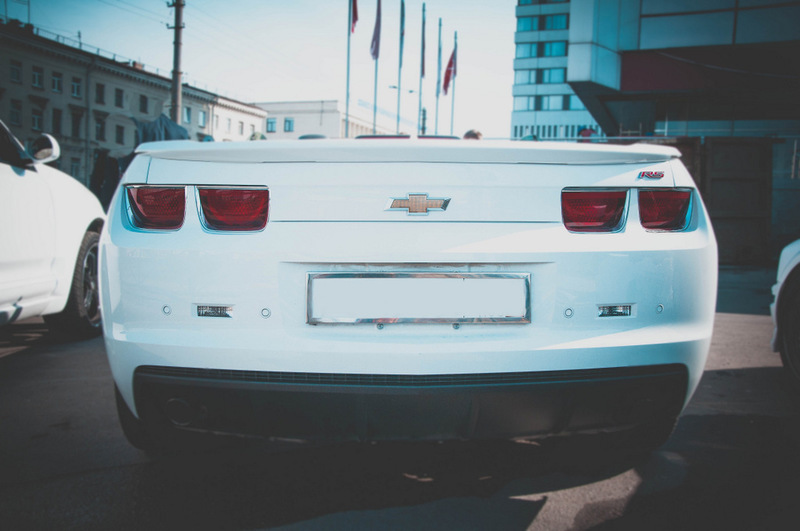 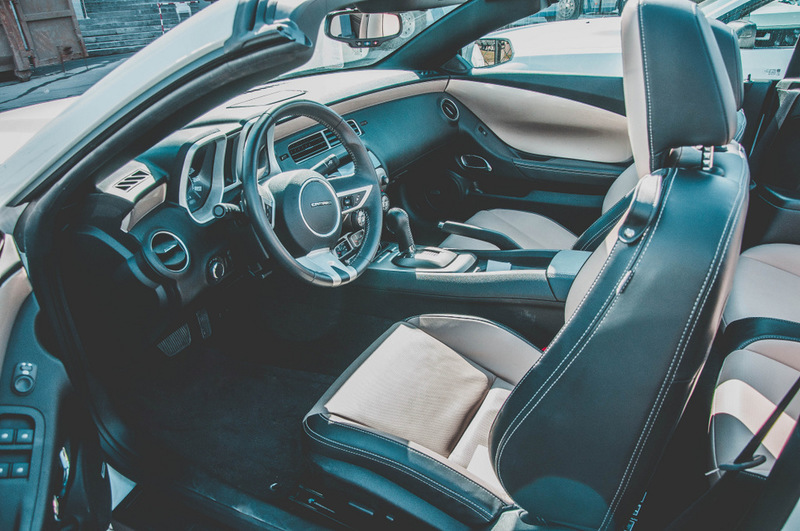 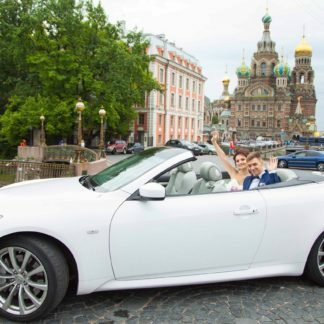 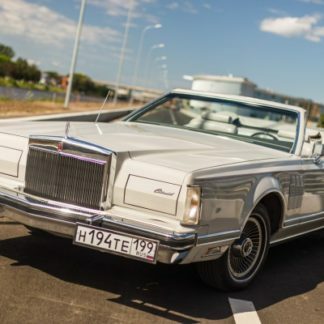 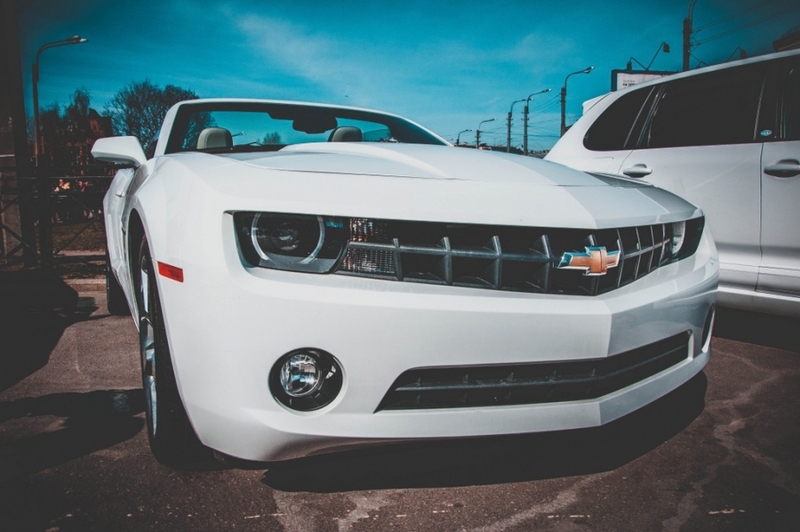 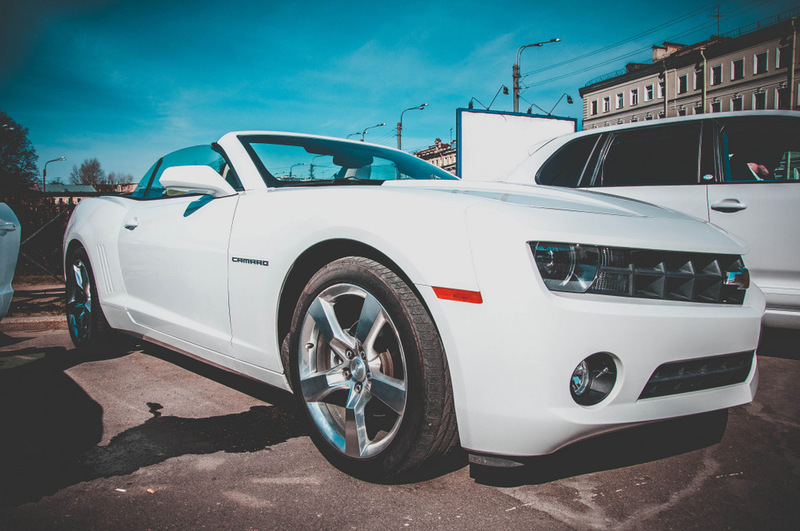 Tooling through Saint Petersburg in our Chevrolet Camaro convertible is a great option! 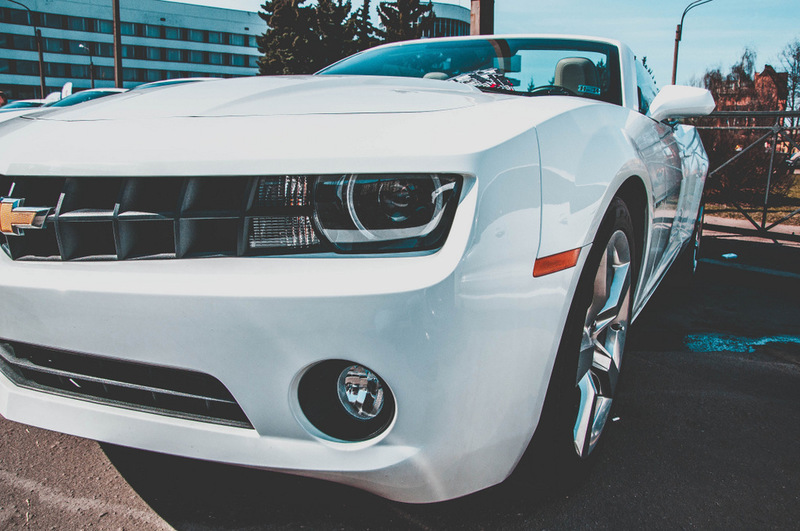 This convertible looks great both in photos and live. 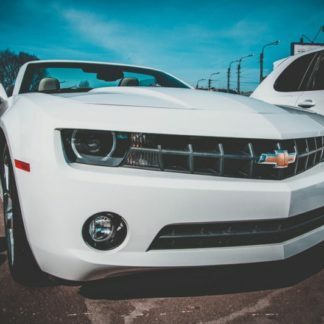 The Camaro is one of the original muscle cars of the Chevrolet fleet and its sports car styling and handling makes it one of the most popular in the fleet. 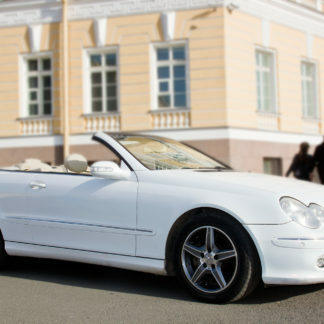 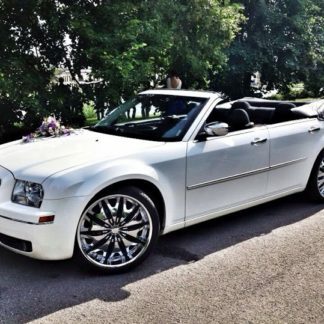 On a beautiful day drop the top and enjoy the cool breezes and sounds of the city.